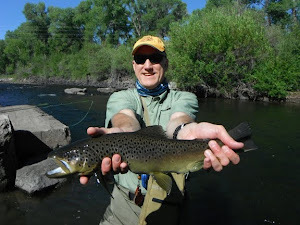 The Drake: Best Fly Fish Mag Ever! Recycle and Repurpose. 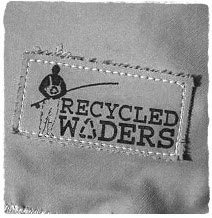 New life for your old waders. Very cool. Saw this on BWTF and Trout Underground. The Buddha wants in!